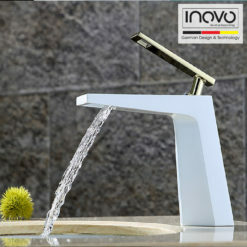 Add a striking focal point to your bath or powder room with this Allure bathroom sink faucet. The refined angular spout makes a unique accent for contemporary decor. 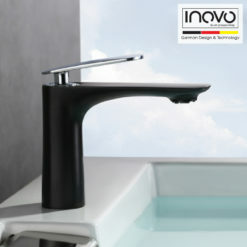 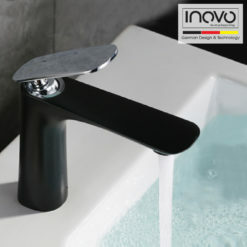 This faucet includes a single-control joystick handle, offering easy control over water temperature and pressure. 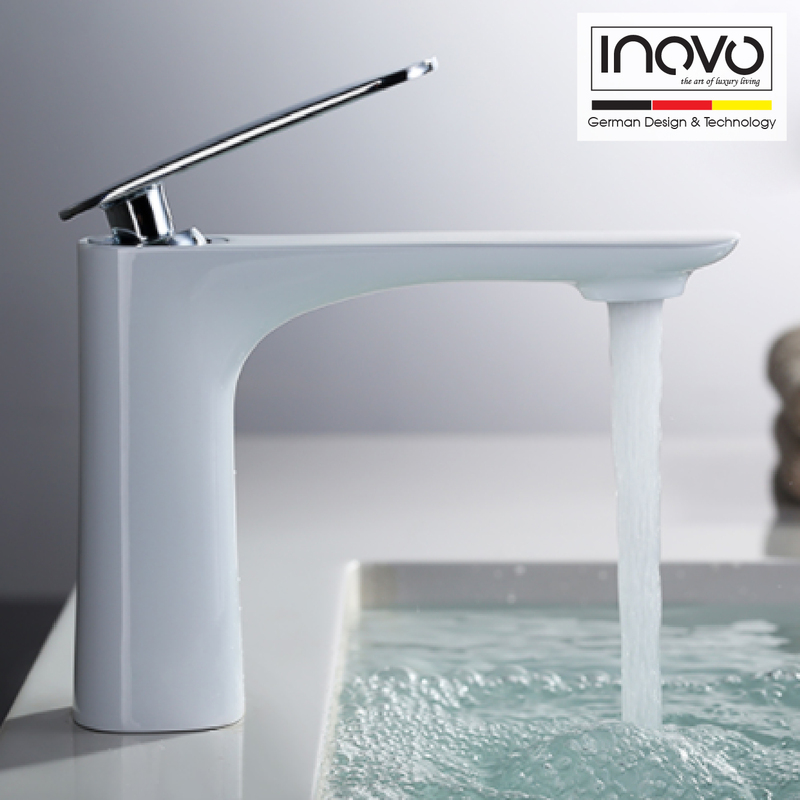 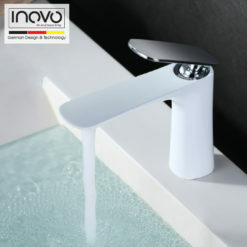 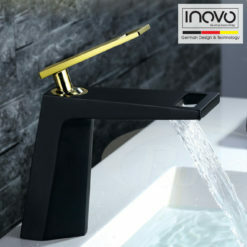 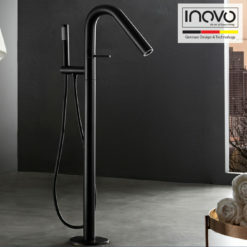 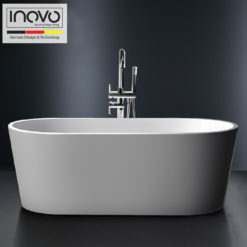 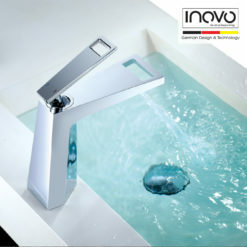 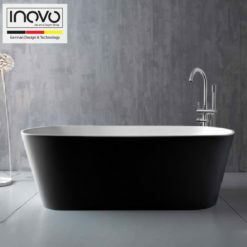 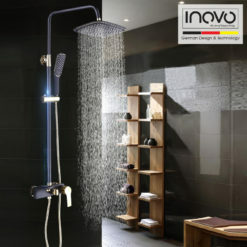 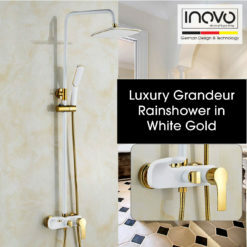 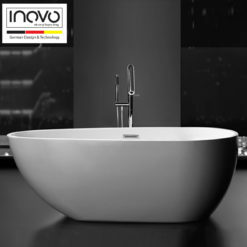 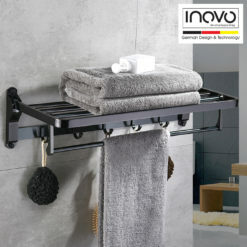 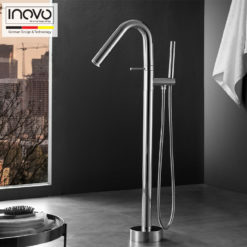 Pair it with other INOVO products for a sleek, architectural look. 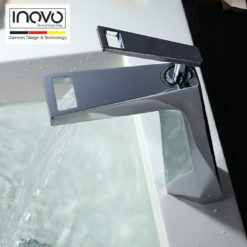 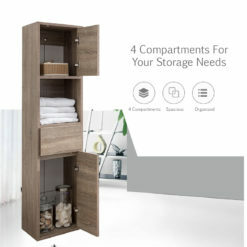 Optional Installation cost is $60 only. 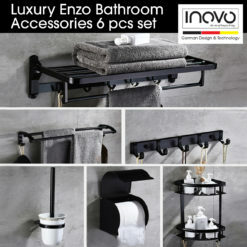 Lowest price you can find! 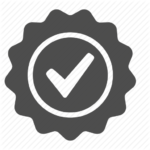 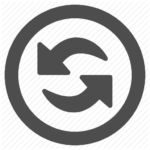 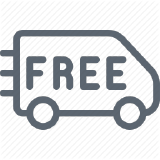 Just pay direct to the installer our customer regularly use. 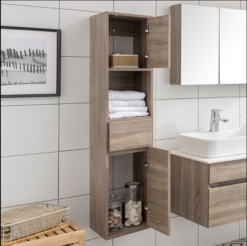 After you place an order, we will email you the installer contact so you can arrange with him your preferred day and time to install.